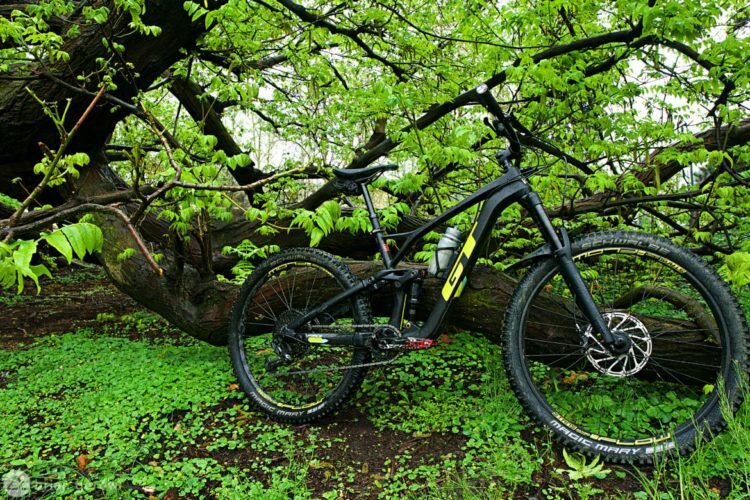 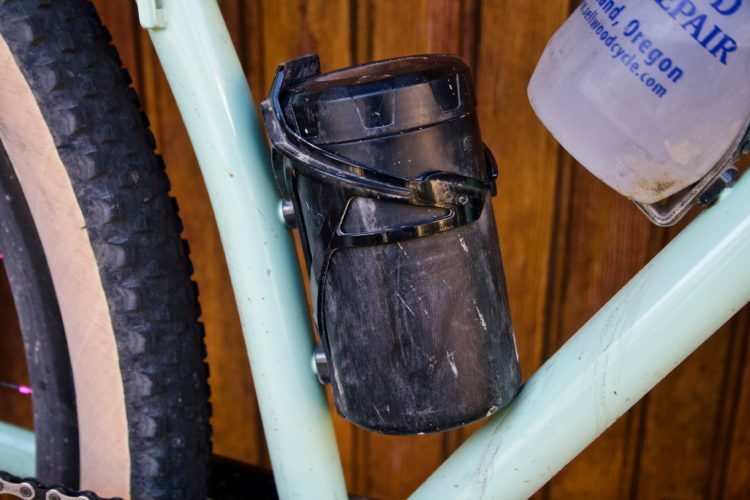 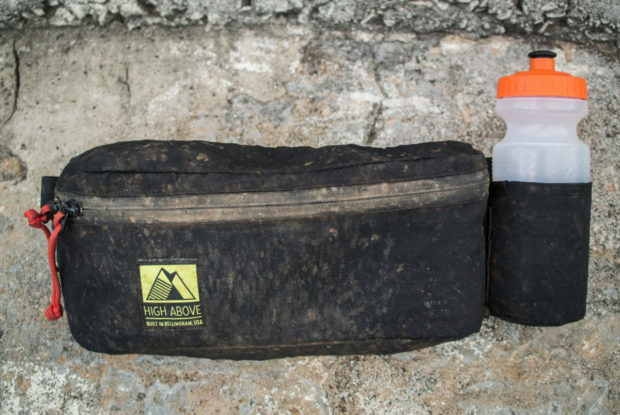 Depending on your mountain bike ride length, here are some suggestions for what to pack. 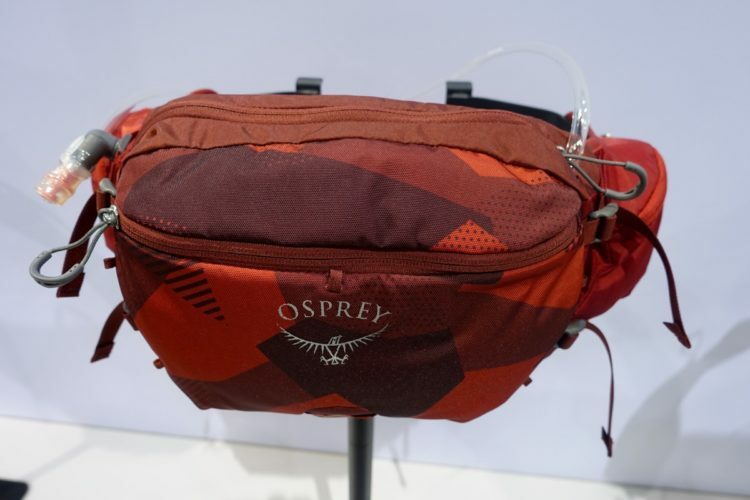 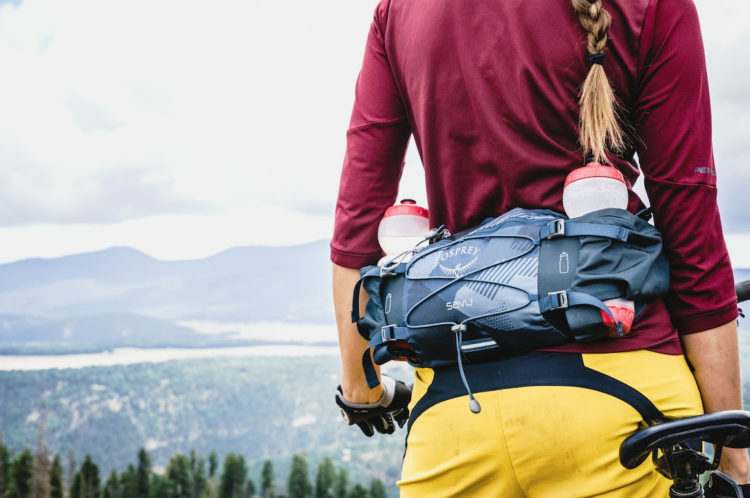 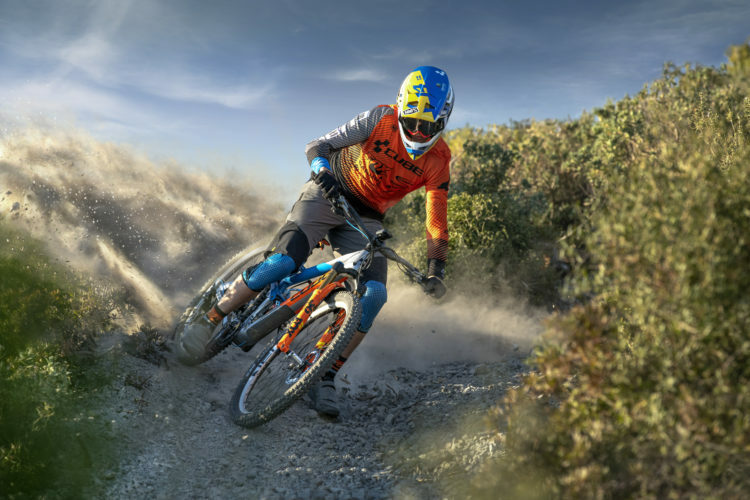 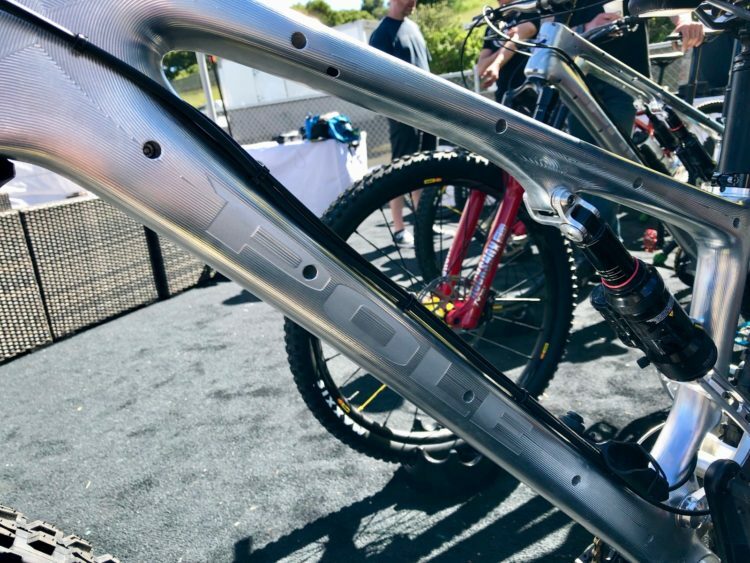 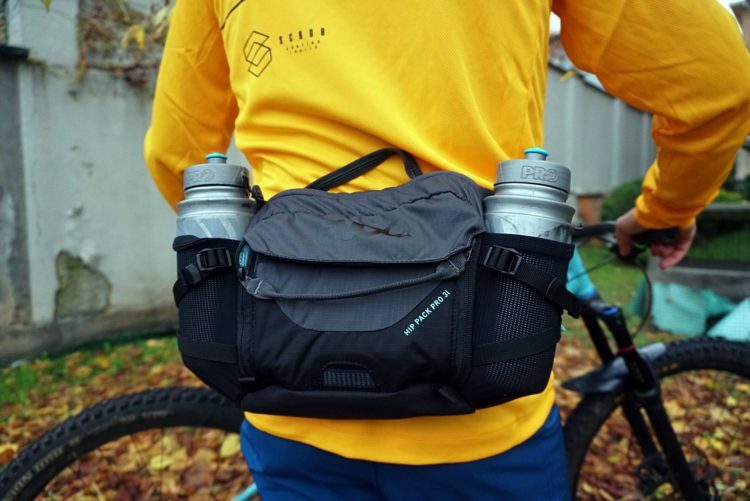 Osprey introduces two new hip packs designed specifically for mountain biking: the Seral and Savu. 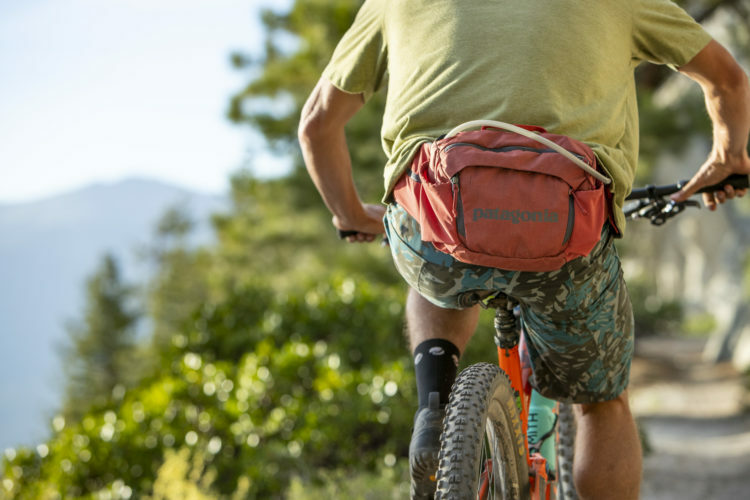 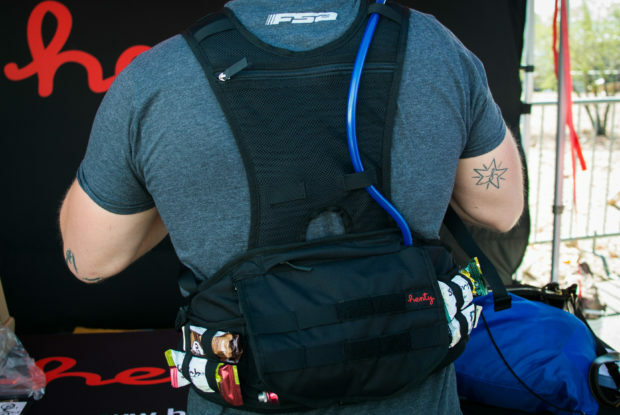 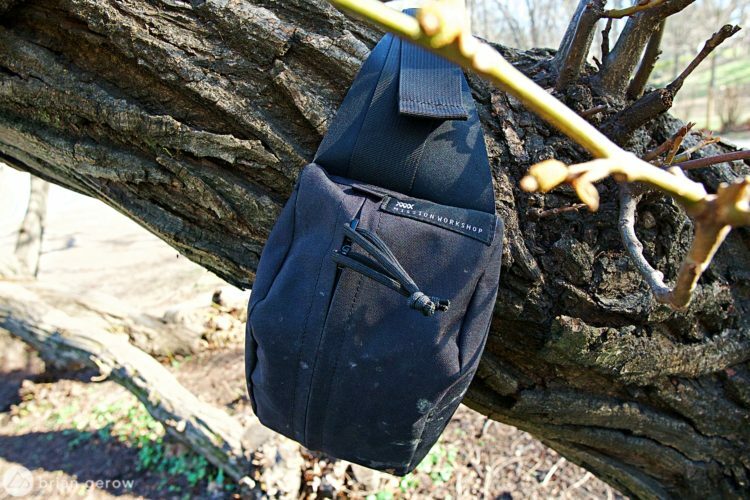 Is a hip pack enough for mountain biking? 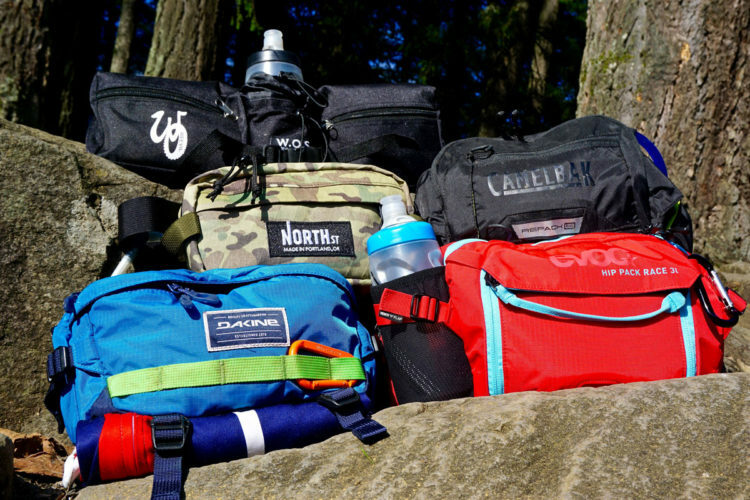 Hip packs for mountain biking from Camelbak, Dakine, Evoc, North St., and Weevil are tested and reviewed.